When you see the M4854-342 (5.25 inch) for the first time, you get the impression that it is a miniature version of the M2896-63 (8 inch). 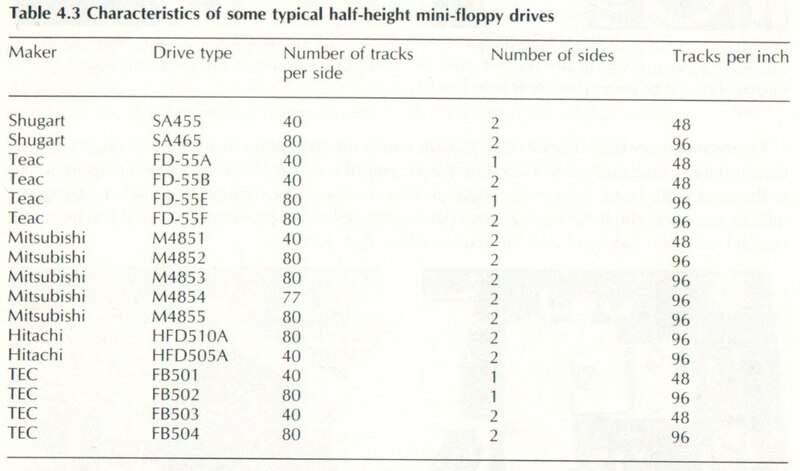 But no, the M4854-342 is a real "mini floppy" disk drive. 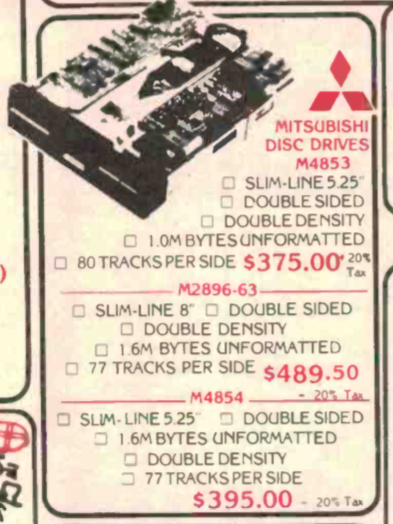 It is comparable to the TEAC FD-55G (DS, HD, 96 tpi, 154 tracks, 1.6 MByte unformatted). Originally the M4854-342 was intended as a "direct" replacement for an 8 inch drive with 77 tracks. However, 2x80 tracks can be written to (in DOS) without any problems. ... Two years later IBM introduced the Personal Computer AT, based on the Intel 286 microprocessor. 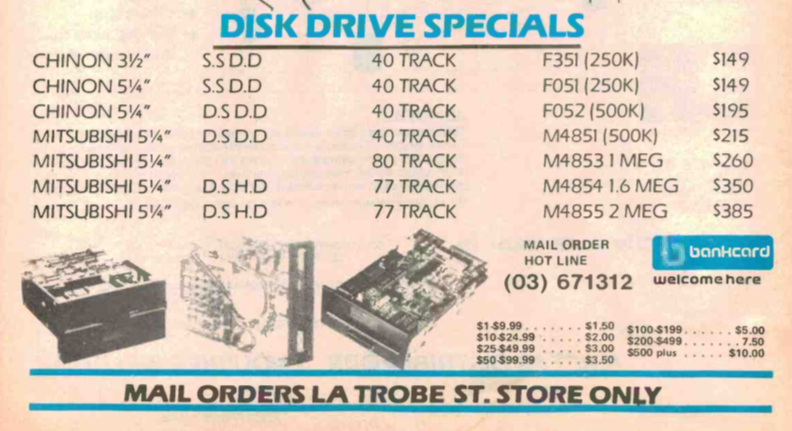 With it came the high-capacity 5” floppy disk. 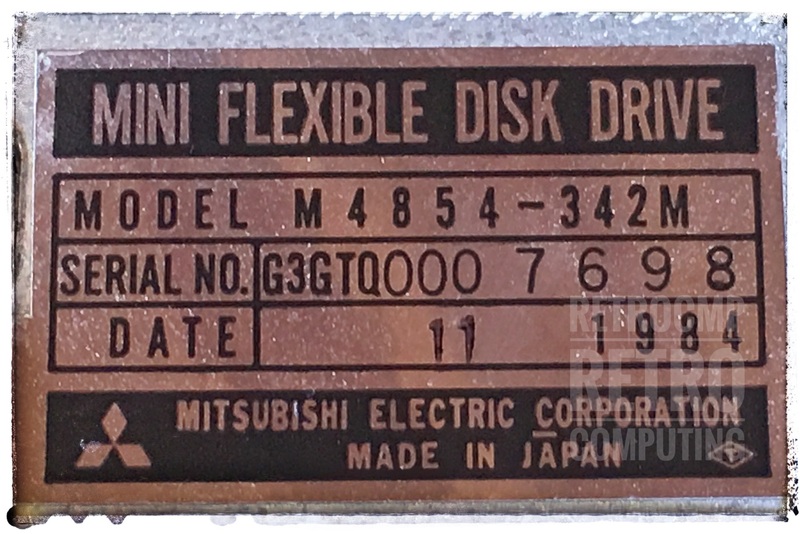 It basically gave the 5” disk the same specifications as the older 8” disks – doubling the data rate and spinning the disk at the faster 360 RPM. 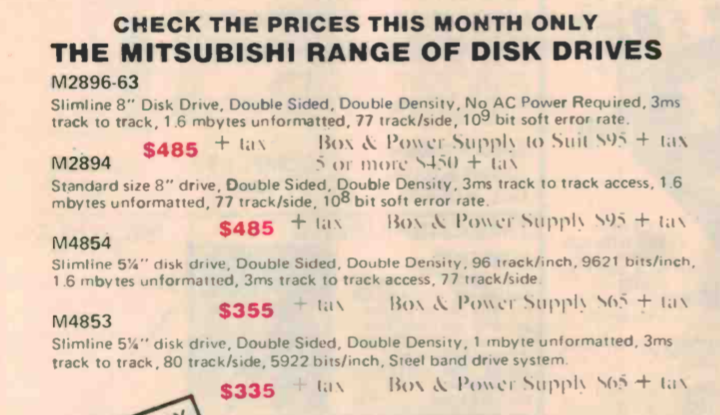 Capacity increased to 1.2 MB, the same as the 8” disks. This property is shown among other things in the so-called head load. Like the M2896-63-02M, the M4854-342 has a real head loading solenoid. I always find it fascinating when you can "hear" how the data flows. Important to know, the M4854-342 is a pure single speed drive. 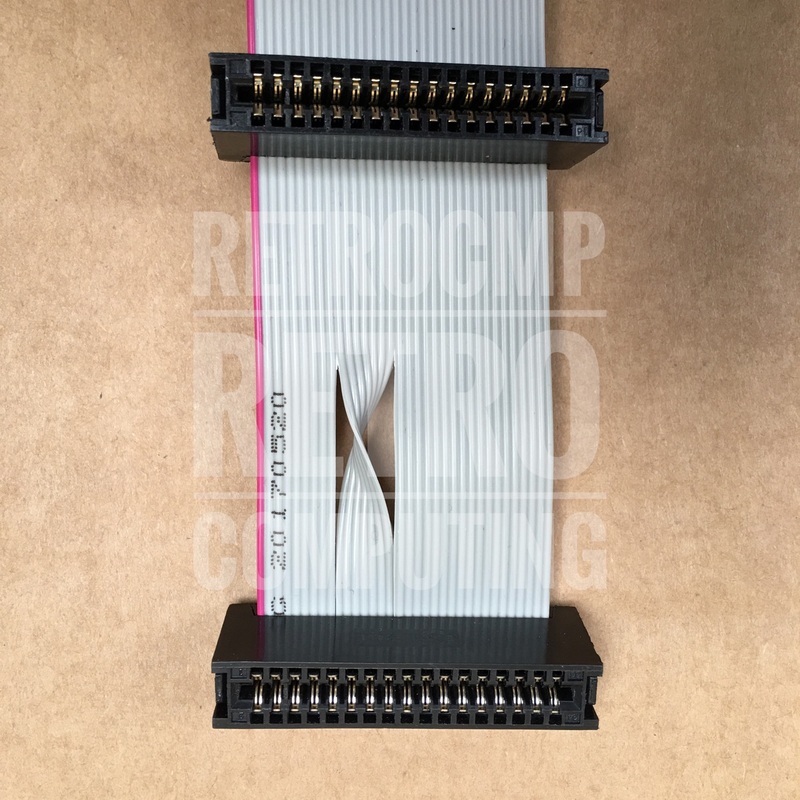 Under DOS it can read and write only the HD format 1.2 MByte (15 sectors per track). 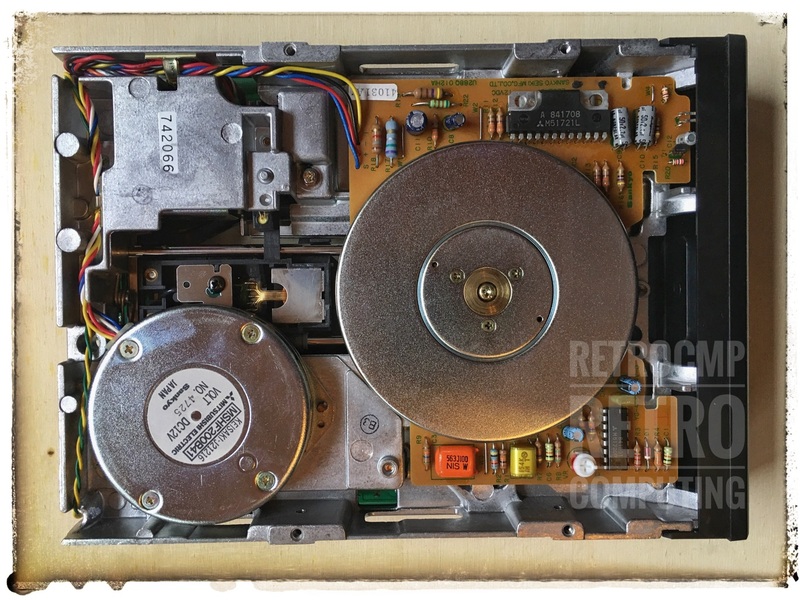 A later variant, the M4854-1S can be used as dual speed drive (like the TEAC FD-55GF). 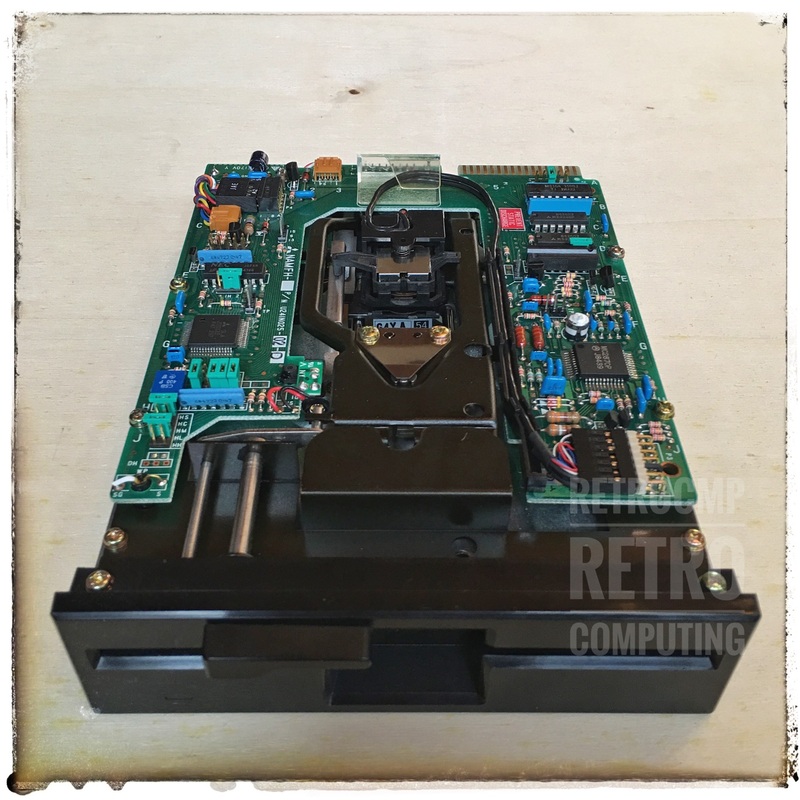 DC didn't come in until the AT (5170) and then it was used by some BIOSes for detecting the presence of a drive--or differentiating a "360K" from a "1.2M". The same can apply to 3.5" drives. 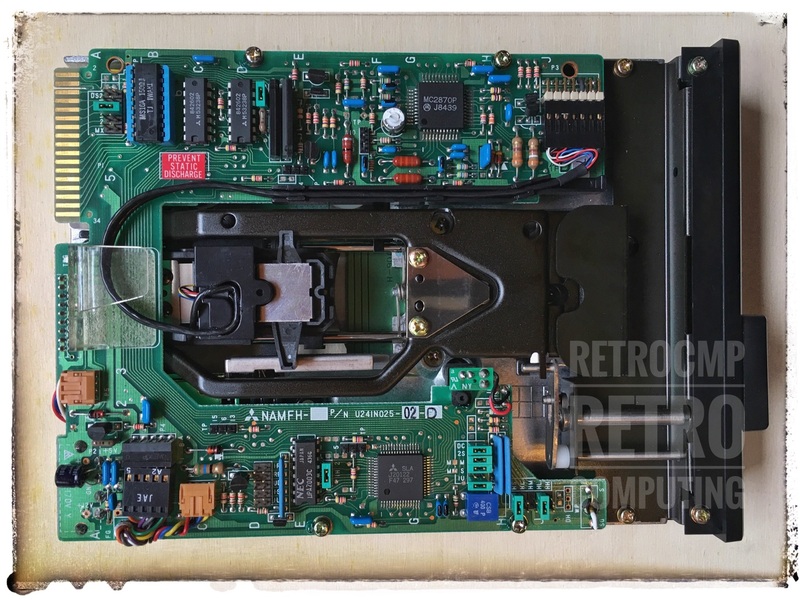 I have an early Sony header-to-edge adapter board for 3.5" that has a jumper on it to enable or disable DC. If you don't want to "load the head", you can use HC (Head Load Constant) instead of HS. The access is a bit faster, because the heads are permanently on the disk. Just like with modern floppy disk drives. I don't like it. Furthermore there are the following variants or models: M4854-1S, M4854-347, M4854-362. The model 347 was used for example in the Tandy 3000. 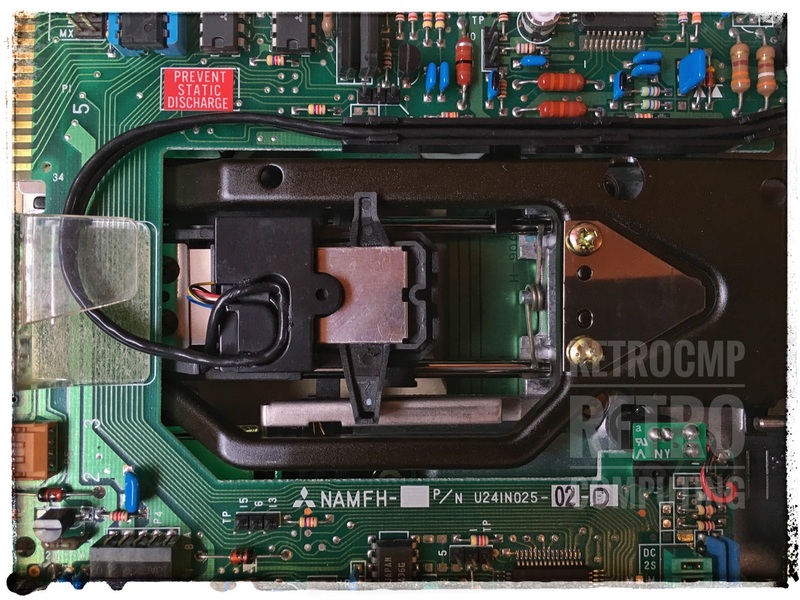 It is not so easy to find a user manual for the M4854-342M. At the moment (02/2019) there is absolutely nothing to find on the Internet, but ... 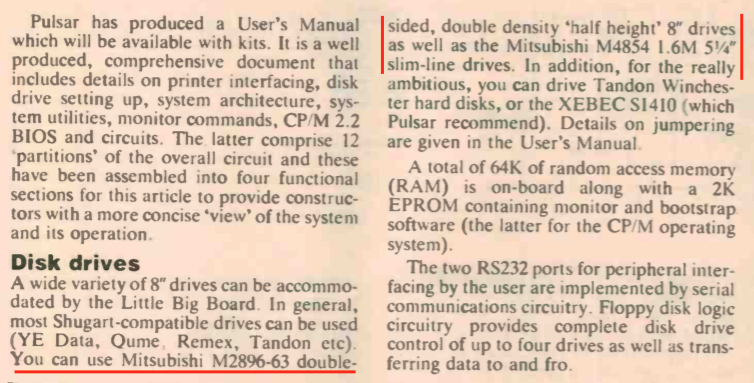 It was just well hidden in the M4853 manual. 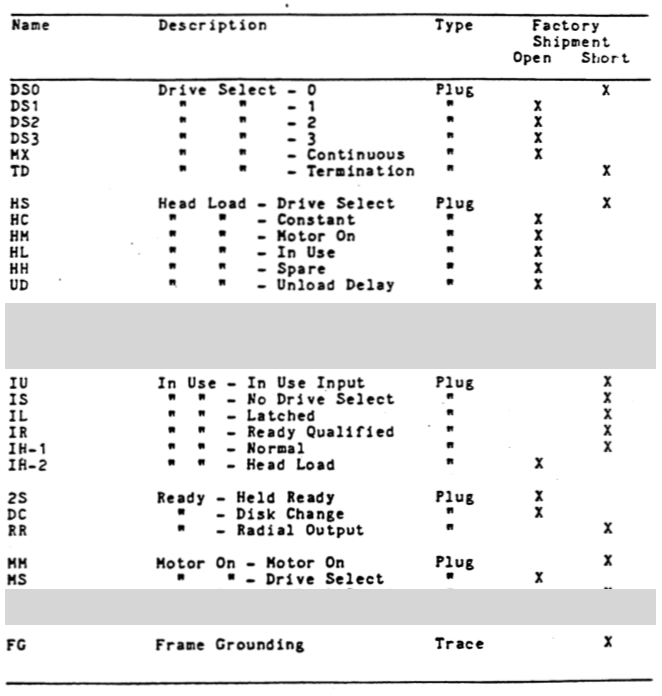 And here is the manual, but only for the M4854-1S version.